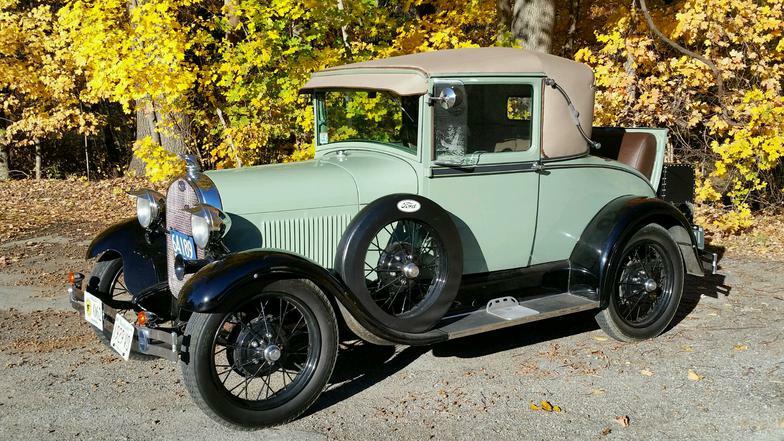 FOR SALE: 1931 Deluxe Tudor restored "runner". Rebuilt engine, new clutch, new tires and tubes. 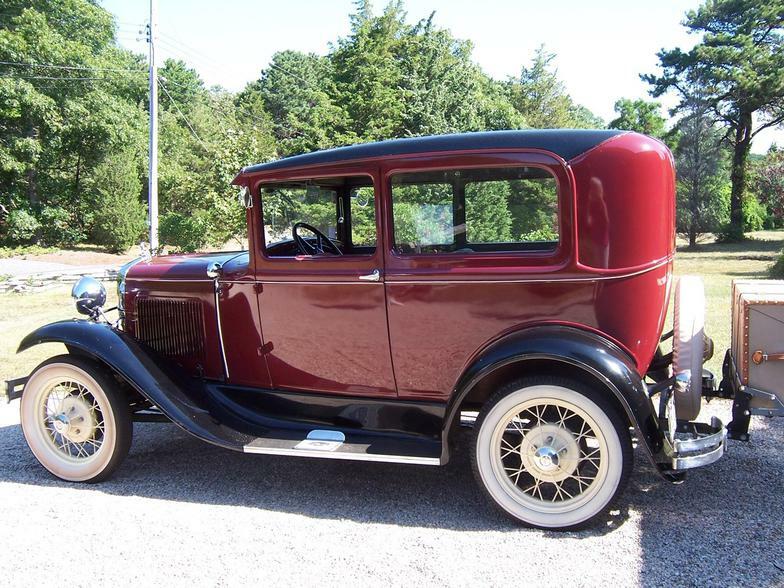 Re-upholstered with LeBaron Bonney 1930 gray with carpet. 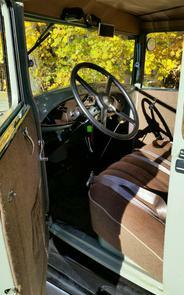 Dome light, exit assist straps, instrument panel light, new alternator, restored starter motor, line fuse or circuit breaker. Atlas spark plugs, new distributor with upper plate points, new coil, restored Zenith carburetor with spark arrest. Installed (disconnected) cut out switch. Excellent cooling system, new water pump in-line thermostat two blade fan, heater modified manifold. 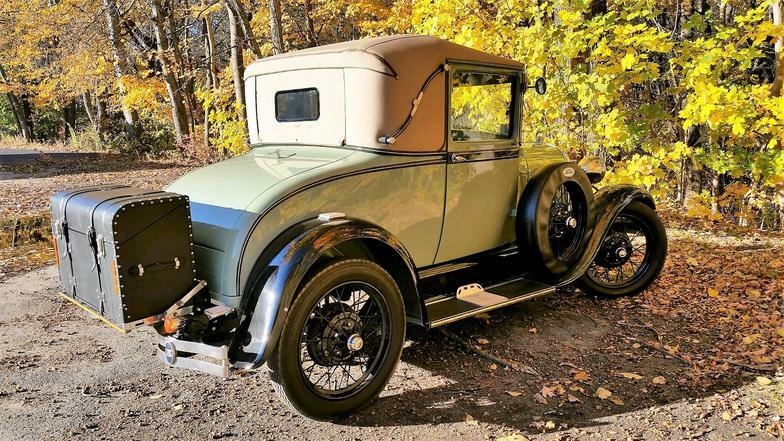 LeBaron Bonney trunk with protective cover and rack.